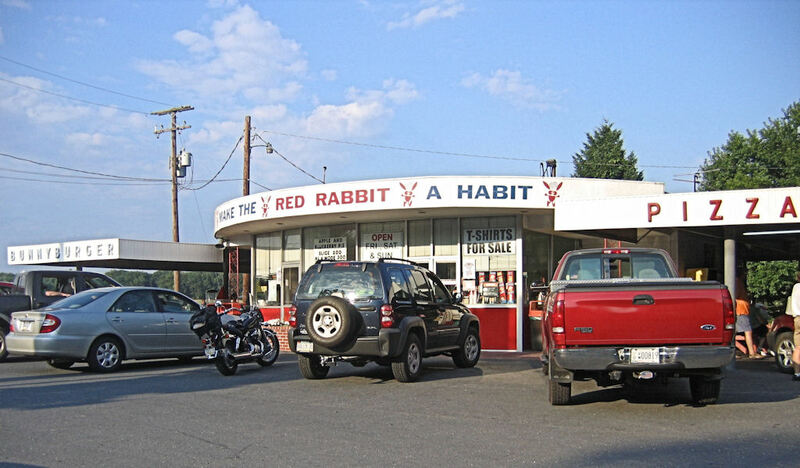 The months of December and January are the darkest days here at RoadsideWonders HQ; mostly because those are the months when I can’t get my “Bunny Burger” fix at the Red Rabbit! 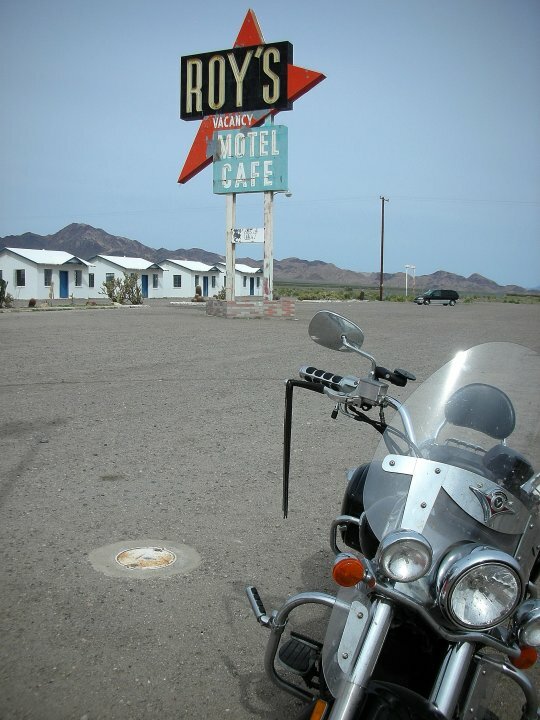 The RR has been serving happy customers since 1964. 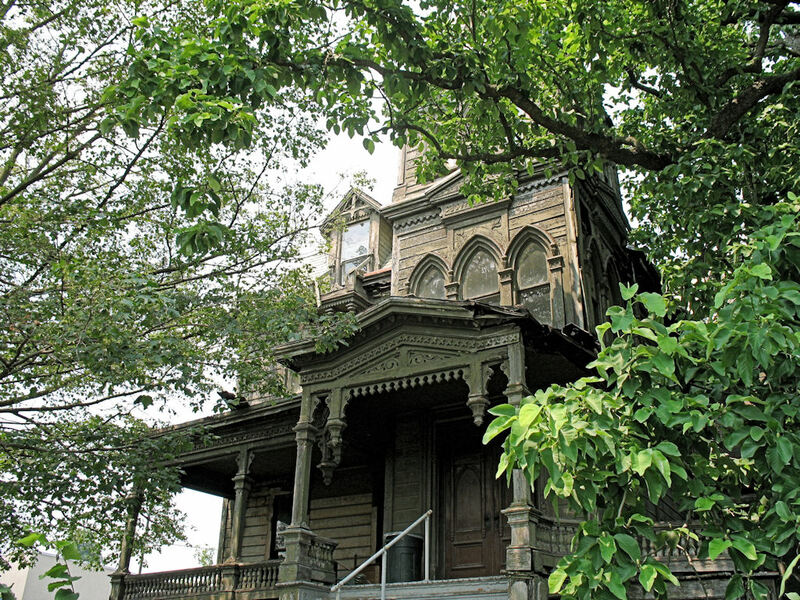 The building has changed little in the intervening years and it’s vintage-awesome! 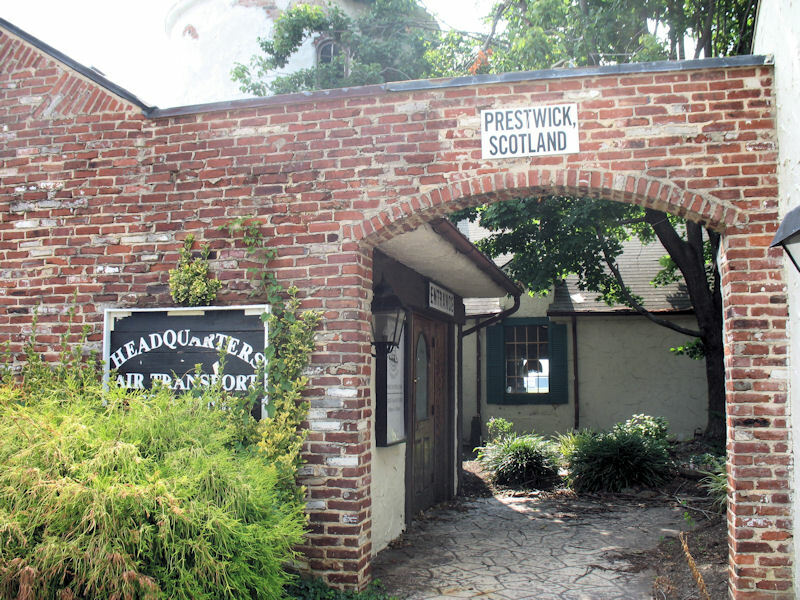 Prior to that, the parcel was Distelfink’s Ice Cream and Sandwich Shop (possibly related to the Distlefink in Gettysburg???) 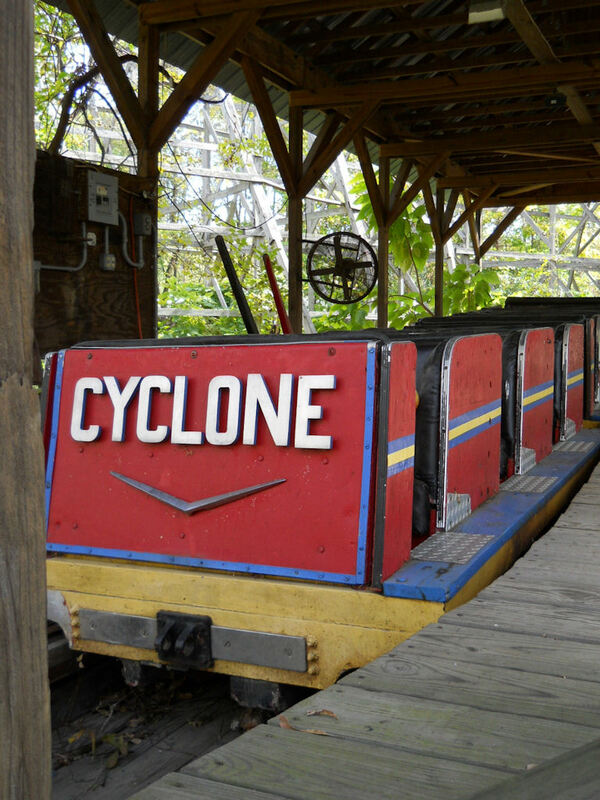 The RR provides car service and takeout; or you can eat at one of the picnic tables on the patio. I have always been amazed at the eagle-eyed servers who run back and forth between cars and never seem to make anyone wait … even when it’s super-crowded! 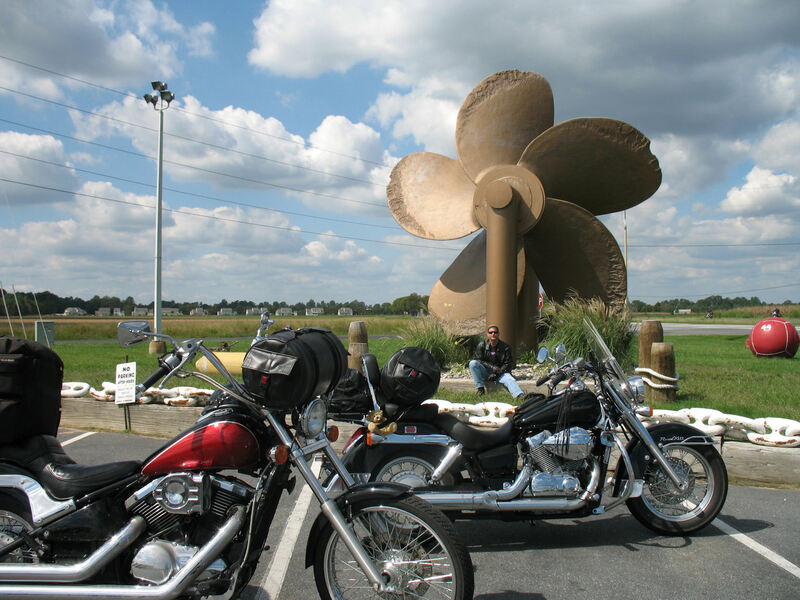 Pictured below: “Bruiser The Cruiser”– parked in the best spot in the lot! 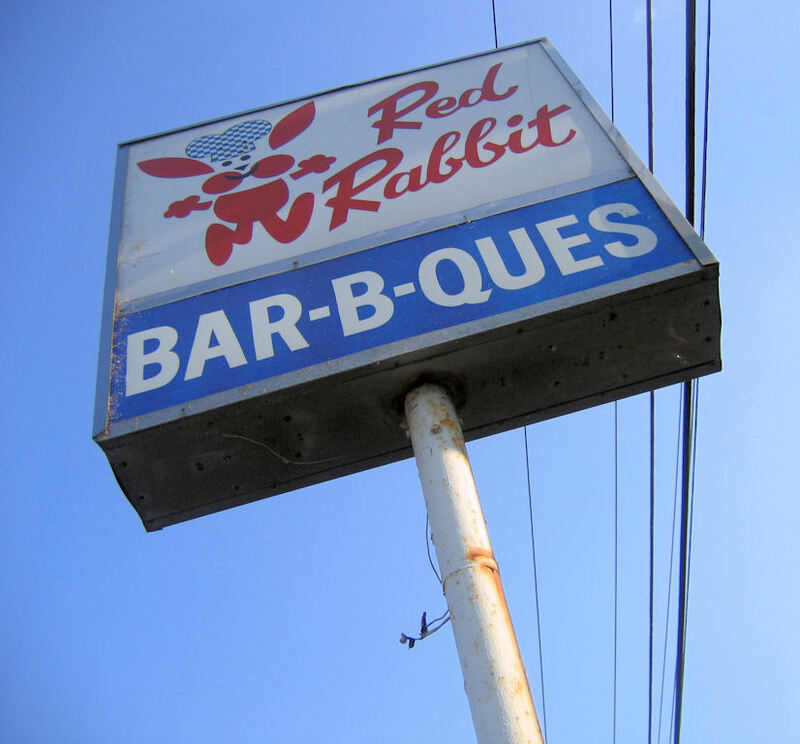 The Rabbit has a full menu of bar-b-que (both ham & pork), chicken fryers & filets, hot dogs, fish, pizza, and more … but if you are a hamburger aficionado; you simply must order a “Bunny Burger”. The Red Rabbit’s secret is bunny dust (a spicy mix), shredded lettuce, sliced tomato, diced onions, bacon and secret sauce on a poppy seed roll. Don’t forget to order extra bunny dust on your fries … you will thank me later! “Mr.RoadsideWonders” and I love bunny dust so much that we have even ordered to-go cups full of it to use at home! 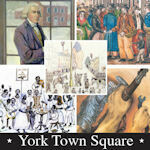 The Red Rabbit is open Friday, Saturday, and Sunday from 11:00 am – 9:00 pm. 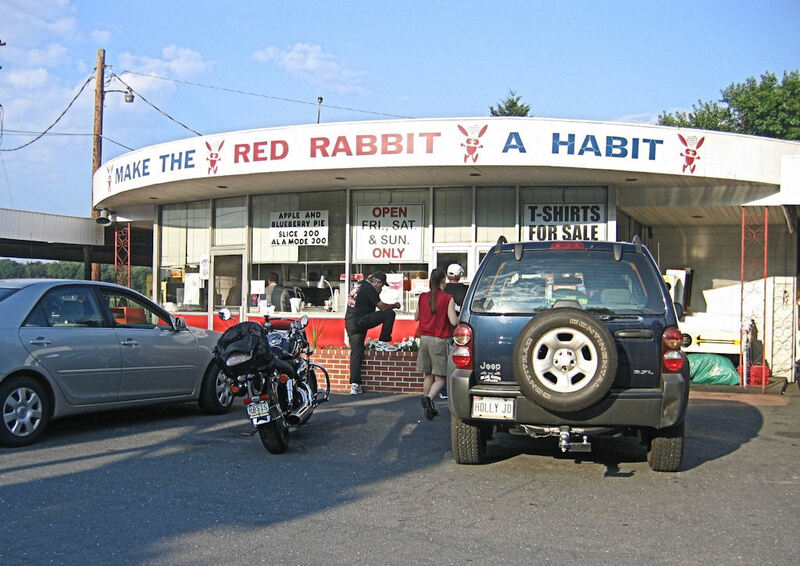 Their tag-line is “Make The Red Rabbit A Habit”. I’m telling you right now that it it’s more of an ADDICTION than a habit!